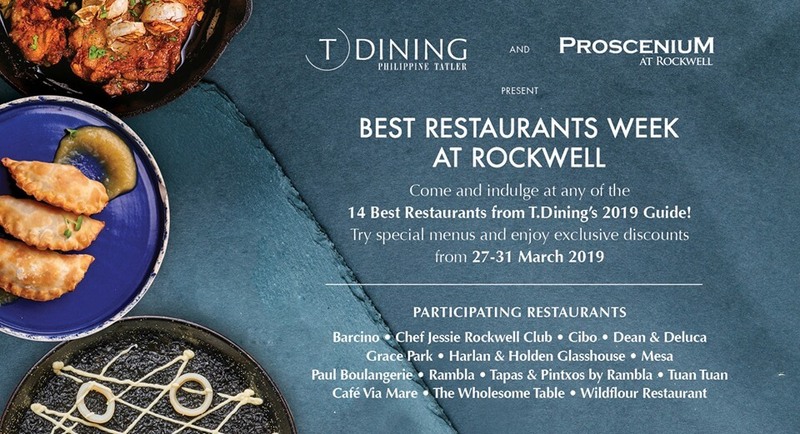 Philippine Tatler T Dining in partnership with Rockwell presents Best Restaurants Weekend at Rockwell. 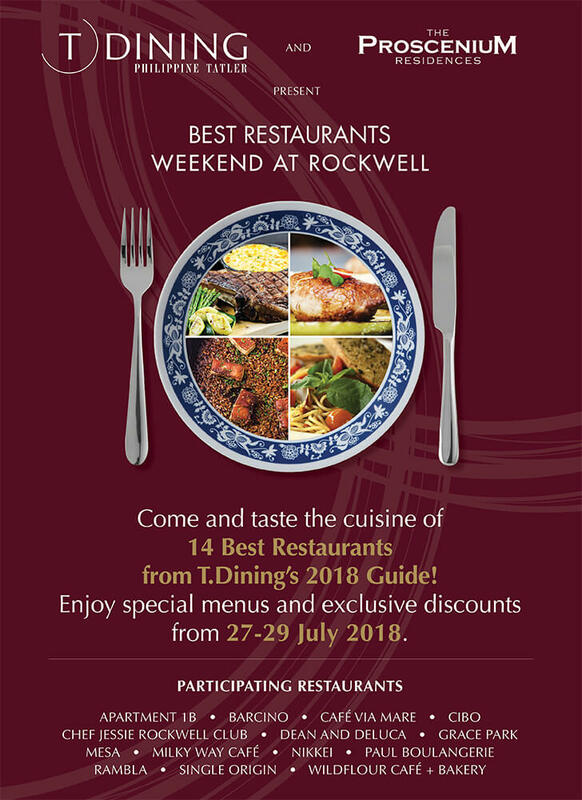 Enjoy our special offer from July 27 until 29 only. 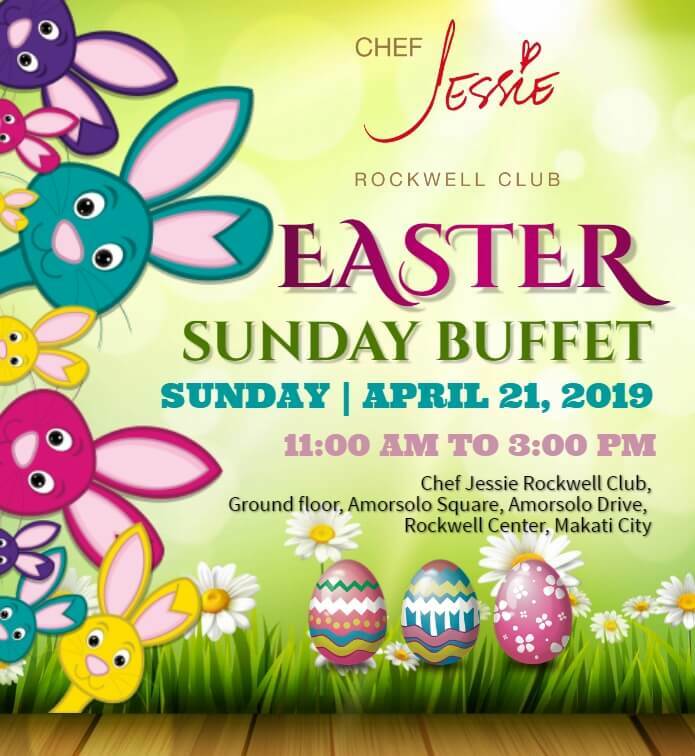 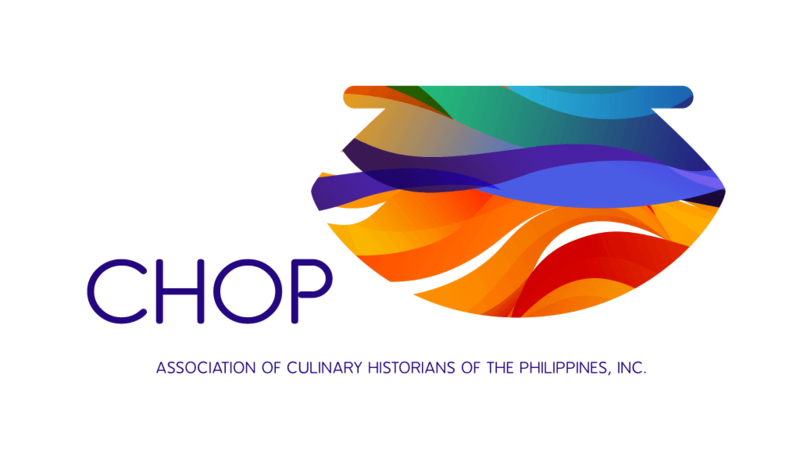 For reservations, you may call 890-6543 or 890-7630.